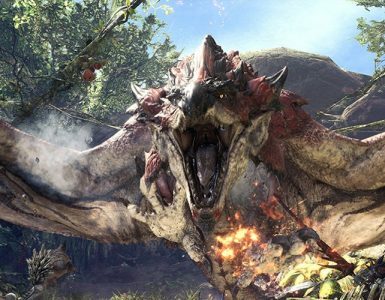 It’s been a year since the release of Capcom’s Monster Hunter World, and since then, it’s given players a ton of cool new updates (all free, might we add! 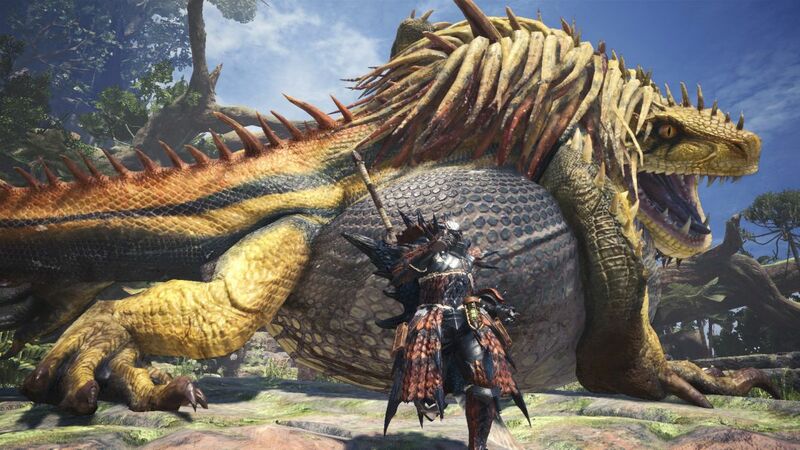 ), including the return of the Angry Green Pickle a.k.a Deviljho, and the introduction of a new group-based mission featuring the vainglorious Elder Dragon, Kulve Taroth. 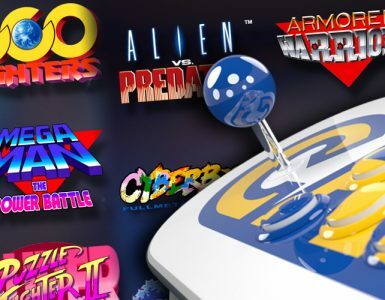 Capcom shared the love with its long-starved PC fans by bringing the ever-popular game to PC last August, so that’s a win-win for everyone. We’ve even got cool new ways to show off our Hunters and Palicoes with the various seasonal events that have occurred throughout the year, each reflecting one of the four seasons. 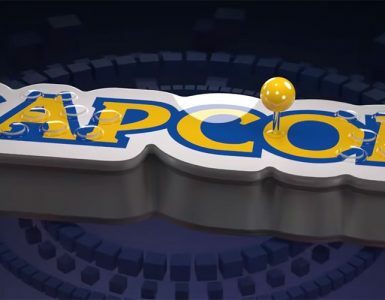 Capcom has also gone above and beyond with the various collaborations with several of the most popular IPs in gaming, which allows you to wear special layered armour/gear from the characters there. 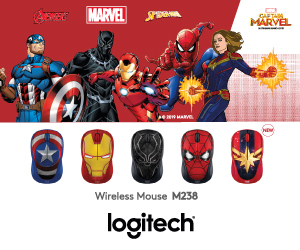 You could run around Astera as Aloy from Horizon Zero Dawn, Ezio from Assassin’s Creed, Dante from Devil May Cry, Mega Man from Mega Man, Ryu and Sakura from Street Fighter V, with Geralt of Rivia from The Witcher 3 as its latest collaboration effort, set to release in March. 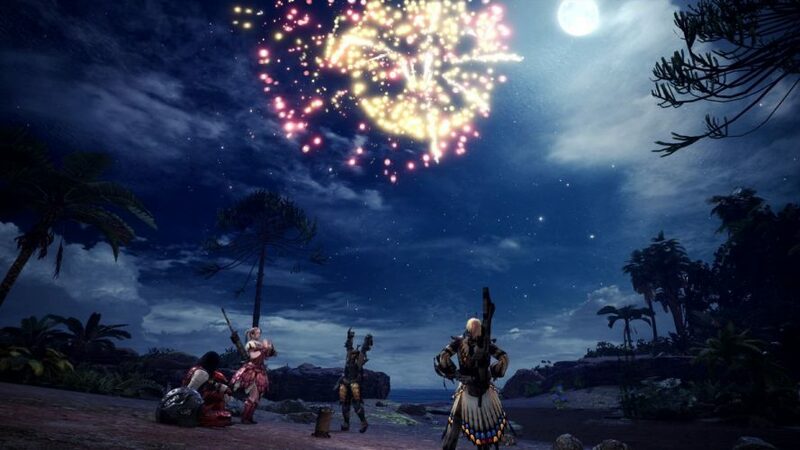 It’s been a great year of monster hunting, and Capcom is holding this event as thanks for your support! 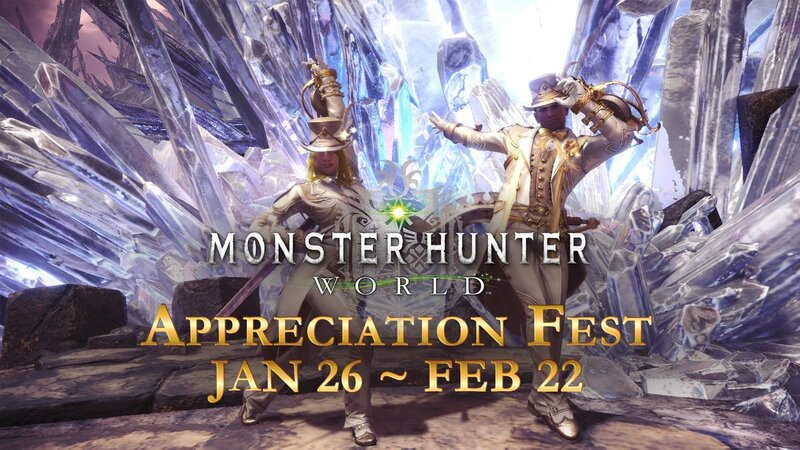 January 26 marked the beginning of the Monster Hunter World Appreciation Fest. The in-game gathering hub, the Celestial Pursuit, will be outfitted completely in festive decorations, and the Gatherer and all the other Celestial Pursuit NPCs will be decked out appropriately as well. As with previous events, the Appreciation Fest will give those of you a chance to complete the missions you missed previously. 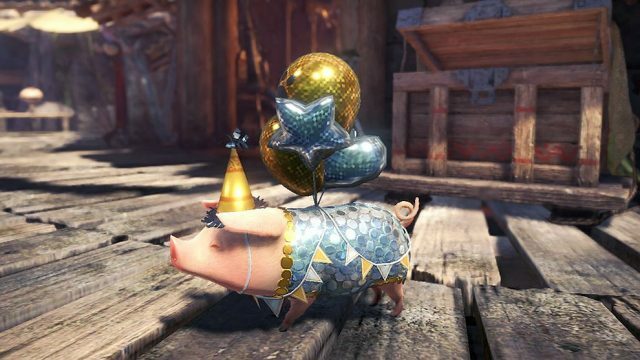 On top of that, there will be special quests exclusive for this event, as well as costumes and armour for your Hunter and Palico, as well as for your Poogie. 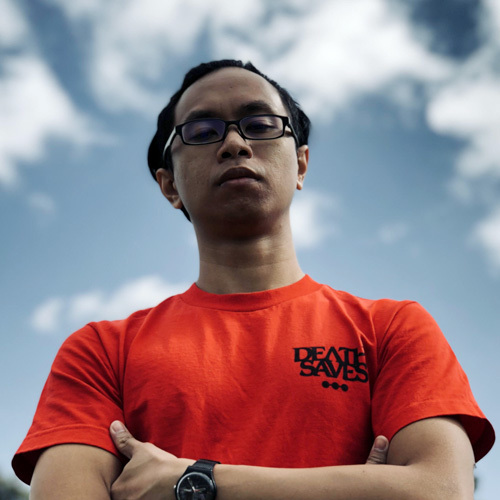 The event will run all the way through February 22. Other notable events include the special hunting events that involve a gargantuan arch-tempered version of Great Jagras, as well as the lava-spewing piscine Lavasioth. Monster Hunter World is still going strong coming into 2019, with more collaboration items to be released ahead. 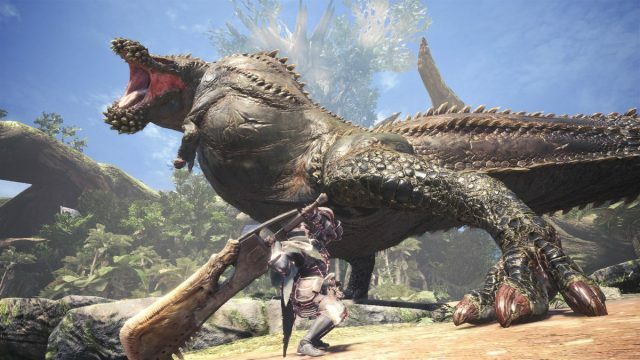 With their major update in the form of Iceborne coming in August, Capcom is set on taking you for yet another wild ride in Astera. The Seven Deadly Sins Confirmed To Be Appearing In Shazam!